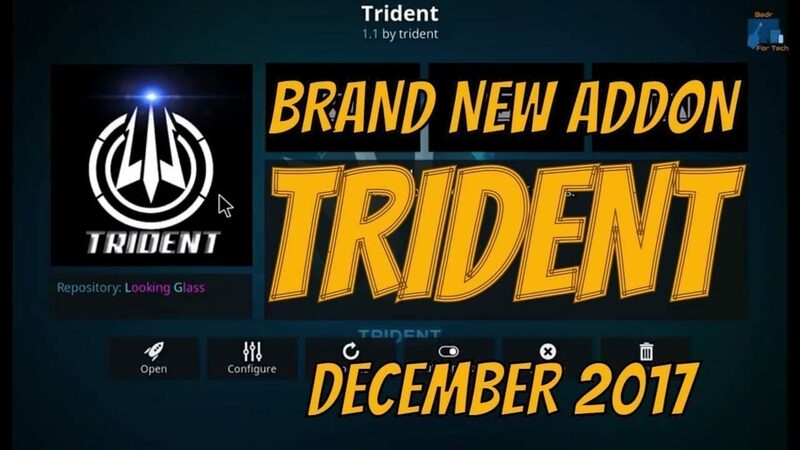 Hey guys, today we are going to talk about Trident Kodi addon. Trident, a popular and new addon from Glass Repository offers Movies and TV Shows. Addon pulling many streaming links and provides high-quality streaming videos with 1080 p option. Try this addon if you love to watch Movies and TV Shows. Trident is now installed and ready to use.